Timeshare Exit Team: And You! We Make A Great Team! Buying a timeshare is extremely easy, almost too easy. However, getting rid of a timeshare can be beyond difficult, it can be nearly impossible. 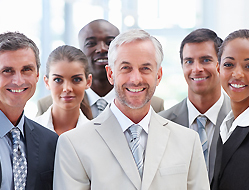 If you are in the position of owning a timeshare that you no longer want, you need our timeshare exit team. With low prices and timeshare cancellation experts, we are the team you want to have on your side. On one of your recent vacations, you were walking through your resort lobby. Maybe you were on your way to a local attraction, perhaps you were on the way to the pools, maybe you were on your way to or from the hotel bar. As you were leisurely strolling through your resort, you were approached by a timeshare salesman. But, she certainly didn’t look like a timeshare salesman. She chatted with you, asked a few questions that seemed like no big deal to you. However, these questions are everything. Based on how you answer key questions, timeshare salespeople can determine how likely are to buy a timeshare. The right answers and all of a sudden you are being offered free dinners and maybe even a free vacation. You don’t consider that you would ever need a timeshare exit team because you don’t even know you are being sold a timeshare. At the timeshare presentation, they pull out all the stops. They paint timeshares in the most favorable light with a fancy slide show, free food, complimentary drinks, and glowing customer reviews. At this point, you know that you are at a timeshare presentation, but it seems too good to be true. But after an hour, your rational side loses and you buy a timeshare. At first, you may have loved your timeshare. You may have used it for a few years and felt like it was a great value. But eventually, your love turned to disappointment. You need to know how to get rid of a timeshare so you can get your life back. There are many reasons that you may want to get rid of a timeshare. When our timeshare exit team reviews timeshares with our customers, we hear a variety of reasons that necessitate doing a timeshare cancellation. Maybe you retired and are living on a fixed income, or maybe you were laid off and can no longer afford your monthly payments. Perhaps you are newly married and starting a family and no longer have the disposable income you did in your single days, or maybe you are recently divorced and can’t make your timeshare payments. Maybe you just decided that you would rather plan your own vacations and have a variety of vacation options. Whatever your reasons for wanting to get rid of a timeshare, you need a timeshare exit team. 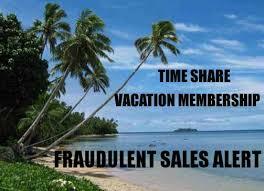 A timeshare exit team is a team of experts who specialize in timeshare cancellations. In some cases they may be timeshare attorneys, in other cases, they may have special training in timeshare exit. 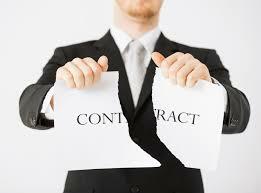 Either way, a timeshare exit team knows the ins and outs of a timeshare cancellation. 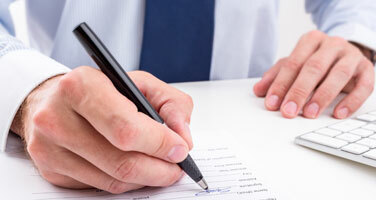 They will begin by reviewing your timeshare contract and give you an estimate on the timeshare exit team cost. This will almost always be lower than the other ways to get rid of a timeshare. And you are able to walk away from your timeshare free and clear, without owing the timeshare company any extra money and your credit remains intact. 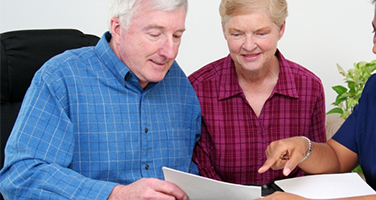 Before you call the timeshare company, call a timeshare exit team. The timeshare company has a vested interest in making sure that you are stuck with your timeshare. 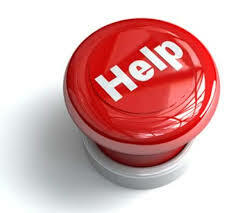 A timeshare exit team will work for you to help you get rid of your timeshare. If you need help determining if a timeshare exit team is the real deal or a scam, do your research. Check out their reviews on social media, Yelp, and the Better Business Bureau. You can also read client testimonials. Make sure that they offer a satisfaction guarantee. Read the paperwork they send you and ask about their success rate. Finding the right timeshare exit team will be the most important decision you make because they will determine the terms of your timeshare exit. You need someone on your side that you can trust and that has your back. 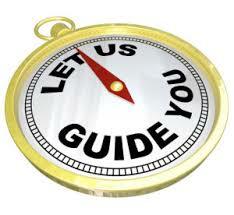 If you aren’t sure where to start, call for a free timeshare exit team review of your timeshare contract. 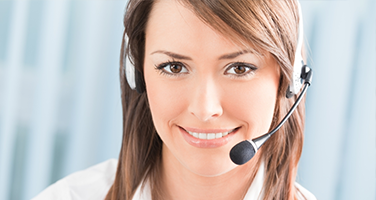 We can go over all the details and explain the entire cancellation process to you. Once you sign up for a timeshare cancellation, we go to work with the timeshare company so that you don’t have to. We are on your side and here for you when you need us.